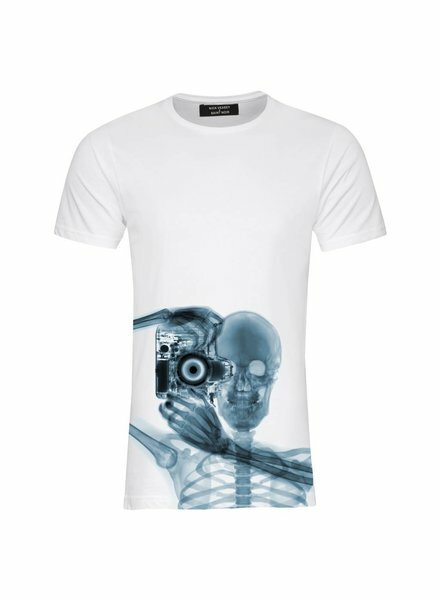 Classic T-shirt for men made of finely combed cotton. 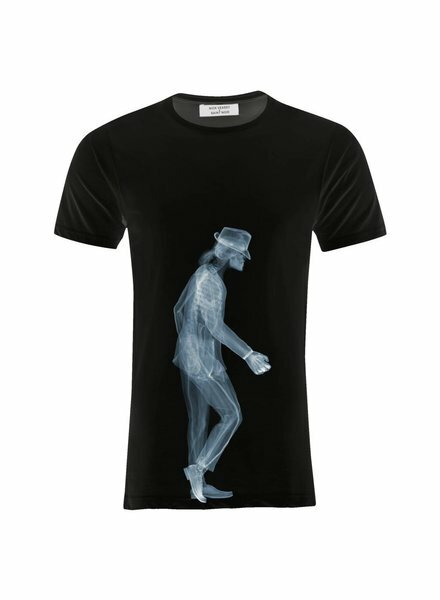 The quality front print Mj is part of the Saint Noir Nick Veasey Collection. Classic T-shirt for men made of finely combed cotton. The quality front print Snapshot is part of the Saint Noir Nick Veasey Collection. Classic T-shirt for men made of finely combed cotton. 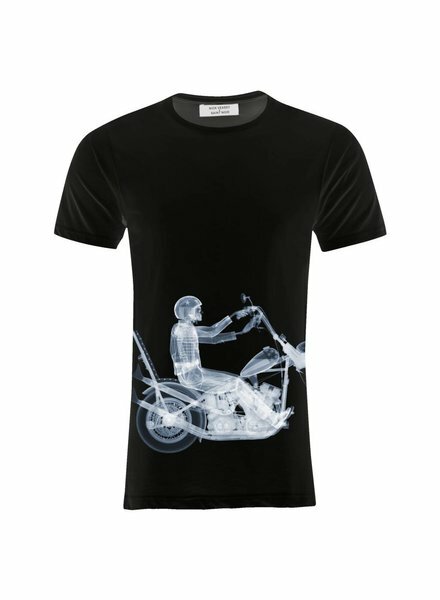 The quality front print Easy Rider is part of the Saint Noir Nick Veasey Collection. 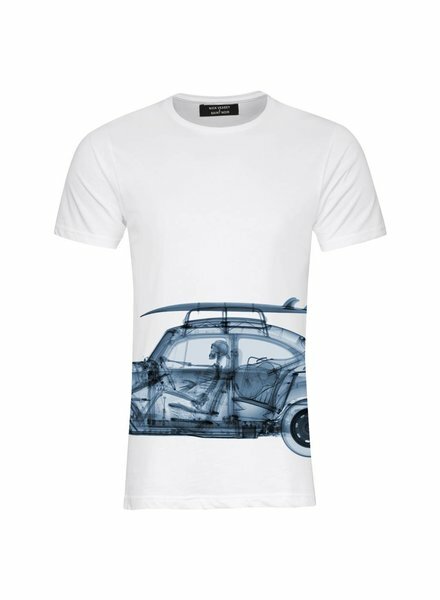 Classic T-shirt for men made of finely combed cotton. The quality front print Punk is part of the Saint Noir Nick Veasey Collection. Classic T-shirt for men made of finely combed cotton. The quality front print Ali is part of the Saint Noir Nick Veasey Collection. Trendy college jacket for women and men with soft satin lining. 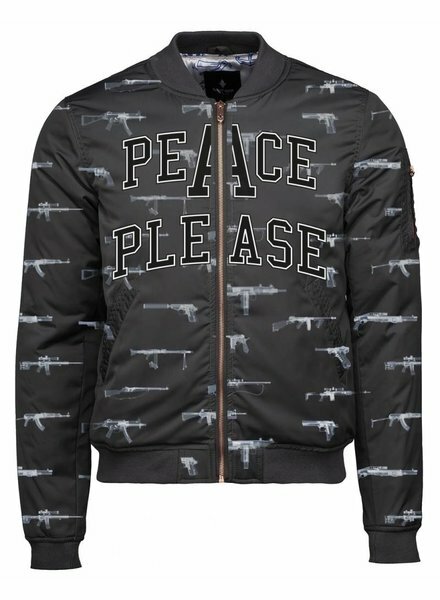 The x-ray motifs on the Peace jacket are part of the Saint Noir Nick Veasey Collection. Classic T-shirt for men made of finely combed cotton. The quality front print Muscle is part of the Saint Noir Nick Veasey Collection. 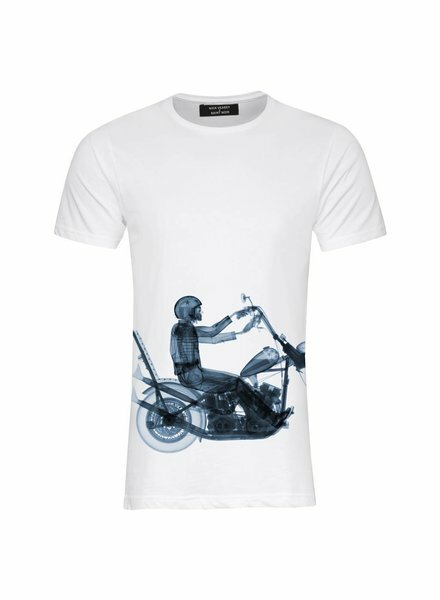 Classic T-shirt for men made of finely combed cotton. 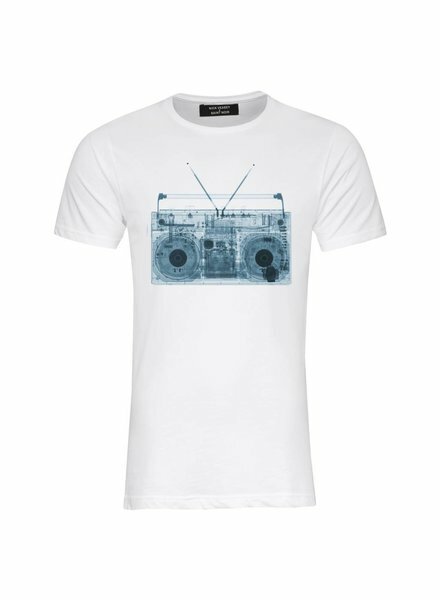 The quality front print Ghettoblaster is part of the Saint Noir Nick Veasey Collection.